After reading yesterday’s post, several readers expressed frustration at the current media situation. 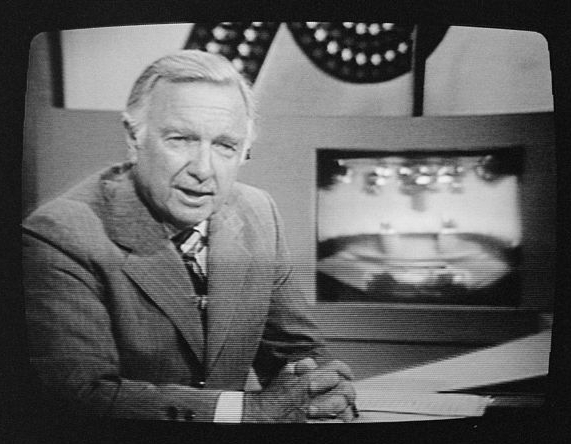 My parents and grandparents tell me of a time when you used to turn on the evening news and feel sure you knew what was going on. Not only that, but it seems your neighbors all watched the same news so no one argued about facts, because everyone had the same facts. What could that have been like? There is an argument to be made that the diverse media landscape is better than the “one-size-fits-all” news hour. Bias media isn’t evil. As a liberal-minded 17-year-old going to Orem High School in Utah County, Jon Stewart was kind of a daily haven for me. But maybe we should have some unbiased alternatives as well. I want to compile a list – a list of Objective Media Alternatives. From what I can tell, I have readers from all corners of the political spectrum. Together, we could probably come up with quite a few options. So where do you go for unbiased news? I will start. My favorite is AP 10 Things to Know for Today. Each morning, AP publishes a new list. If I have time for nothing else, I can at least know 10 things each day, ranging from politics to entertainment to sports. If I do have time I like to listen to the Diane Rehm Show: Friday News Roundup. She discusses each week’s news with a panel of journalist that try to represent all facets of the political spectrum. There’s two hours: national and international. This can be downloaded online or on iTunes. So now it’s your turn! What news source do you watch/listen to/read? Is there one you wish everyone would know about? Vote for all your favorites or add your own! Share with friends and family to get a wide range of options. I’m excited to get our list together! PS – I may do this kind of thing later on, but not directly on the blog. To keep updated, please like on Facebook or Twitter.